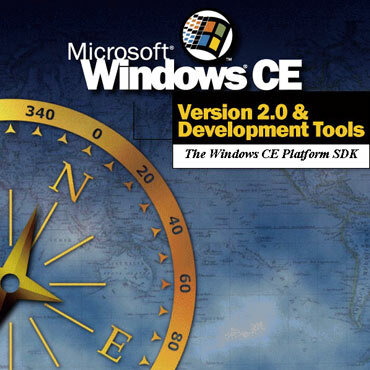 The Windows CE Platform SDK is designed to provide tools for building applications for Windows CE version 2.0. The Windows CE Platform SDK does not include the cross-compilers needed for developing binaries that run on Windows CE devices. These compilers are included in the Windows CE Toolkit for Visual C/C++ 5.0 available from Microsoft, or in a C/C++ development environment that supports Windows CE.